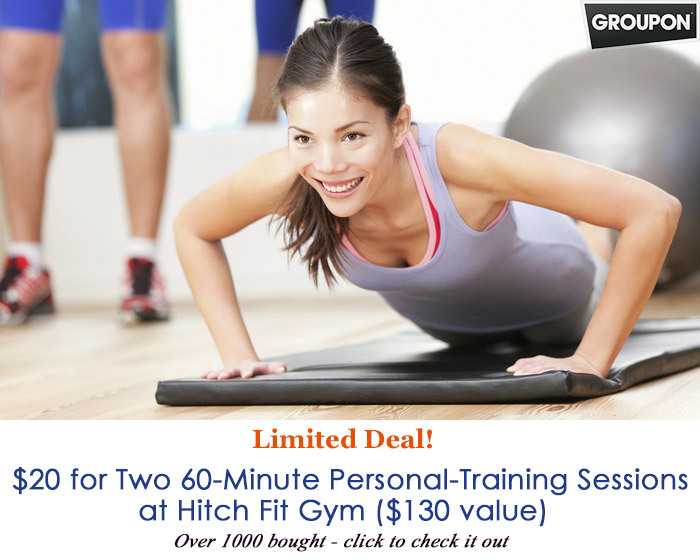 Get in shape for 40 at Kansas City Gym Hitch Fit! 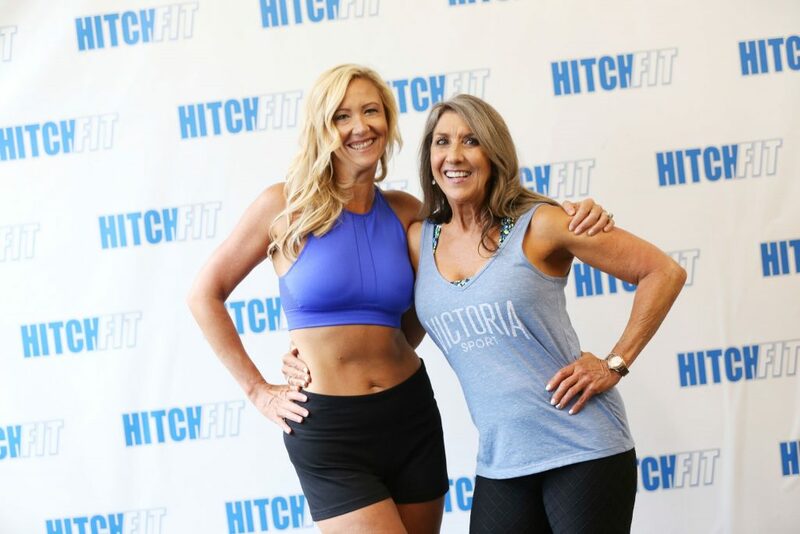 When I came to Hitch Fit Gym Kansas City, I was just four months’ shy of turning 40 and twelve pounds away from my goal weight of 128 pounds. My boyfriend and I had booked an eight-day trip to Mexico for the big occasion, and I was determined to be on the beach in a bikini while feeling confident about my body and age. Hitch Fit was not my first attempt at losing a few extra pounds. 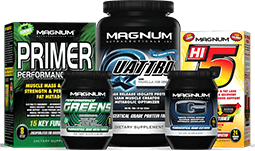 I had previously worked out at other gyms and tried several diets. I had been somewhat successful, but the gym never stuck and the weight always came back. With my hectic work schedule, I always put the gym on the back burner and often chose poor food choices because it was just easier to go out to eat. Although I would not have considered myself extremely overweight, I knew that my body fat percentage was high and I was not living a healthy lifestyle. I was not comfortable in my own skin and I wasn’t confident in my appearance. 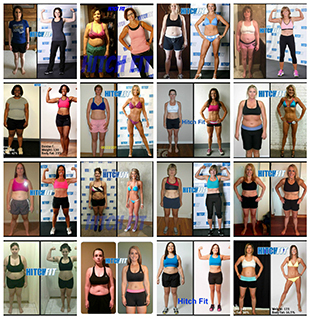 When I contacted Hit Fit they paired me with Nancy as my trainer. After the first meeting with Nancy I was determined to do the work and make the change 100%. Nancy was this super spunky lady who made me feel great in her presence. I didn’t feel like she was judging me for the poor choices I had made. Rather, she embraced me, made me feel good about myself, and encouraged me from the moment I met her. Within two days of our first meeting Nancy sent me my food and work out plan. I started with Nancy two days a week and began my transformation. Our workouts were always different and Nancy made them fun by changing them up each week. She also showed me how I could adapt the exercises so that I could use the gym equipment that I had at home. During our sessions, we also shared recipe ideas and I found myself trying new clean foods that I loved. By the end of my fourth week I was seeing big changes in my body and had completely adapted my eating habits and lifestyle. I was beginning to enjoy the gym and felt comfortable working out on my own. Throughout my transformation, I continued to learn about healthy eating and found it easy to make good choices when I was eating out or at an event that didn’t have exactly what was on my diet plan. If I messed up Nancy didn’t scold me, but encouraged me to “get it together” and get back on track. When the scale started dropping I was more motivated to keep going and began to try other activities to get in my cardio…which I HATED! I rode a bike for the first time in 20 years and found out that I loved it. I even got my boyfriend and his kids involved and we began bike riding as a family. A few months into Hitch Fit I mentioned to Nancy that I needed more accountability at home and that I wished there was someone to work out with when I wasn’t with her. Nancy made it happen! 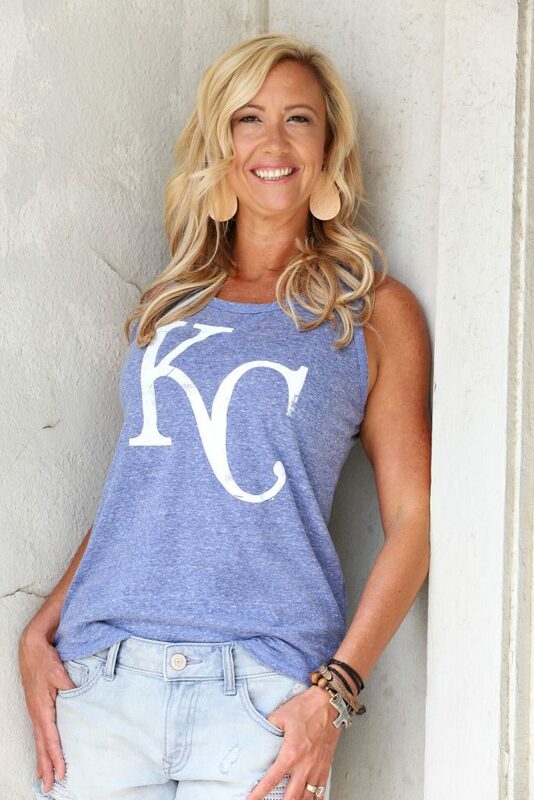 She introduced me to another client, Stephanie Davis, that was also going through a big transformation. Stephanie lived right down the street from me and invited me to try some classes with her at the YMCA. I immediately fell in love with Body Pump, Yoga and Pilates. I joined the Y and started doing classes with Steph and on my own. This was the turning point for me. I was finally confident to walk into a gym or exercise class on my own without worrying about whether I could do it.